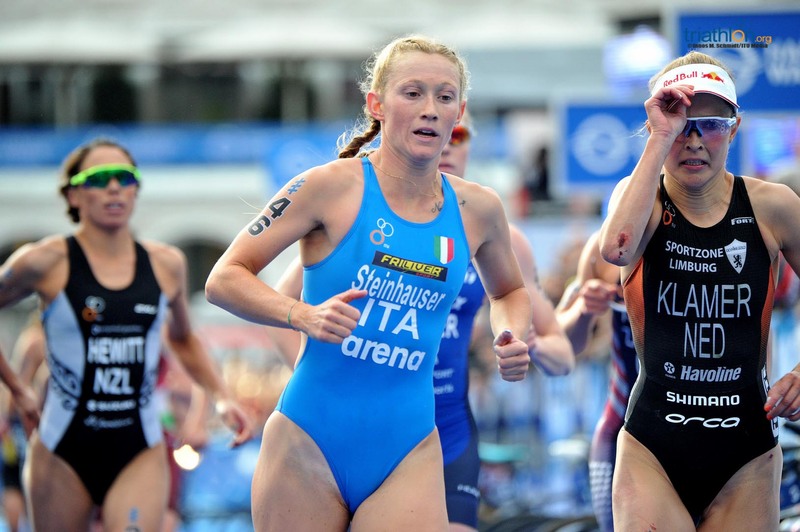 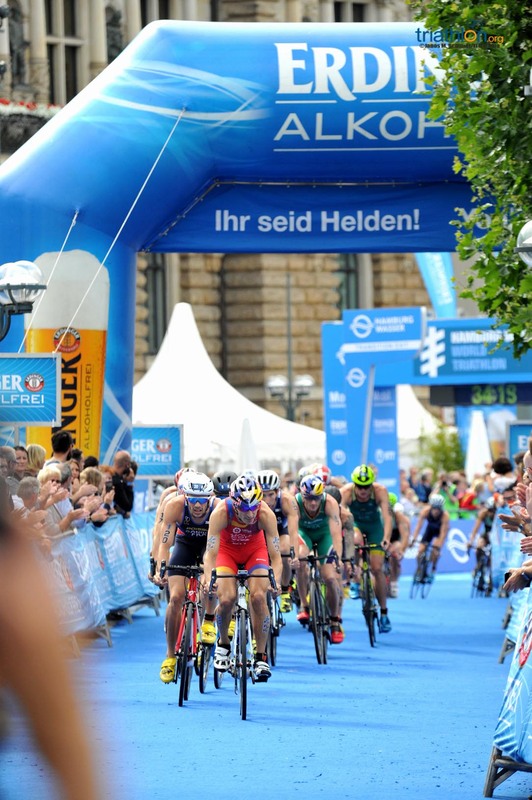 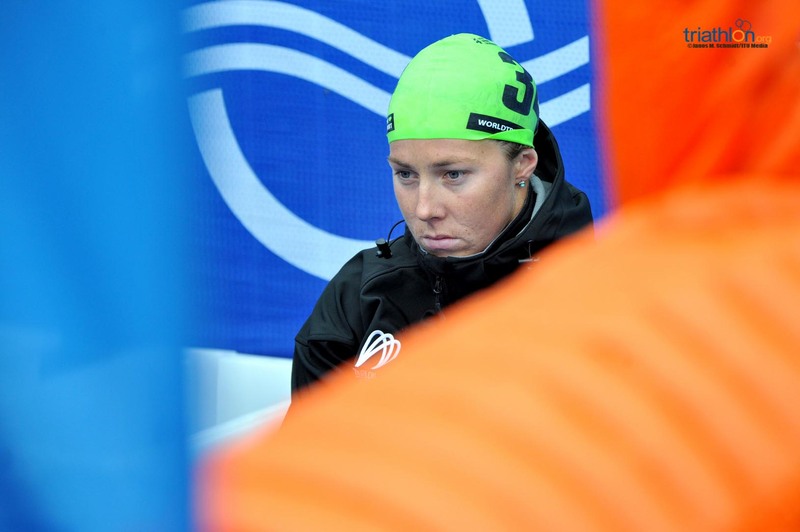 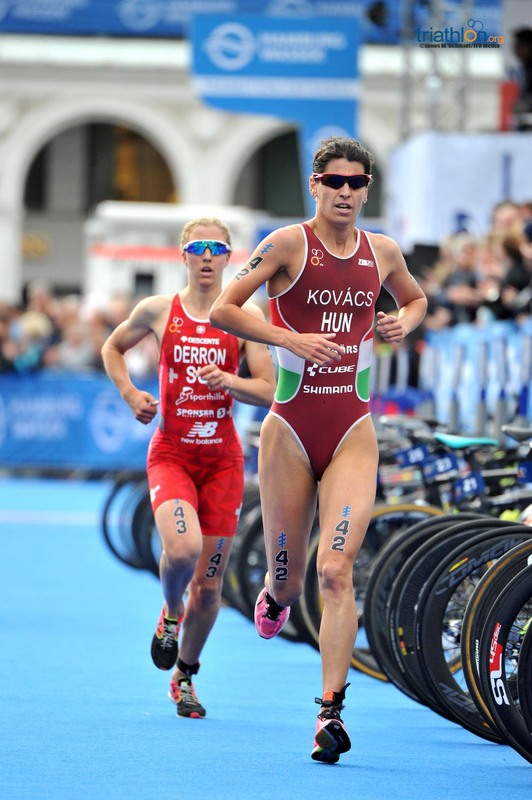 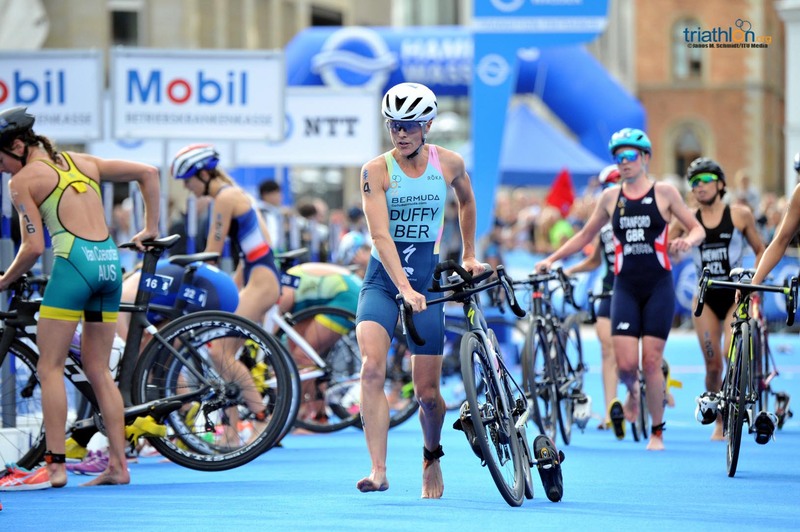 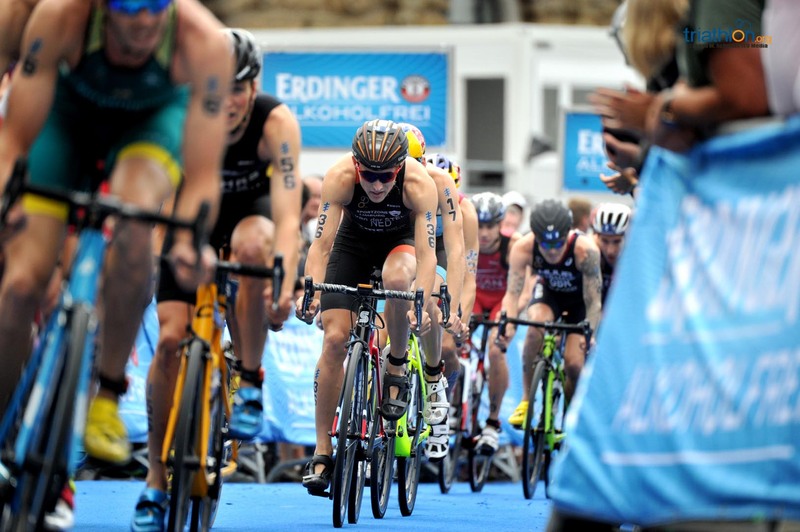 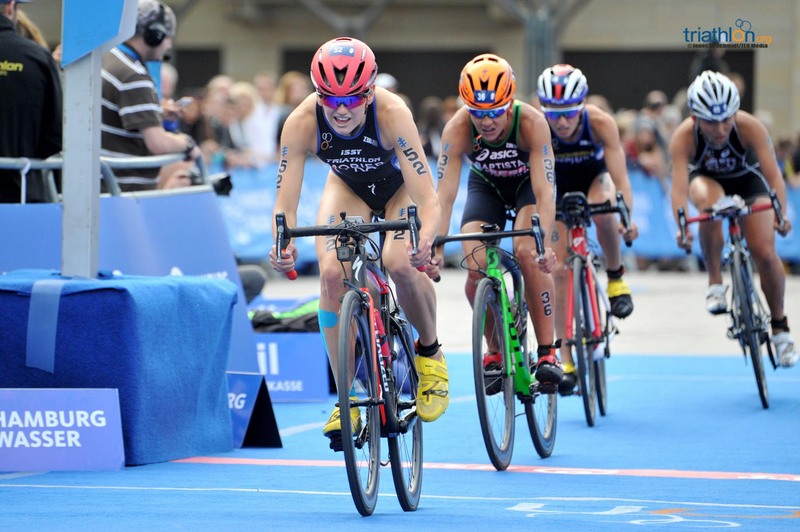 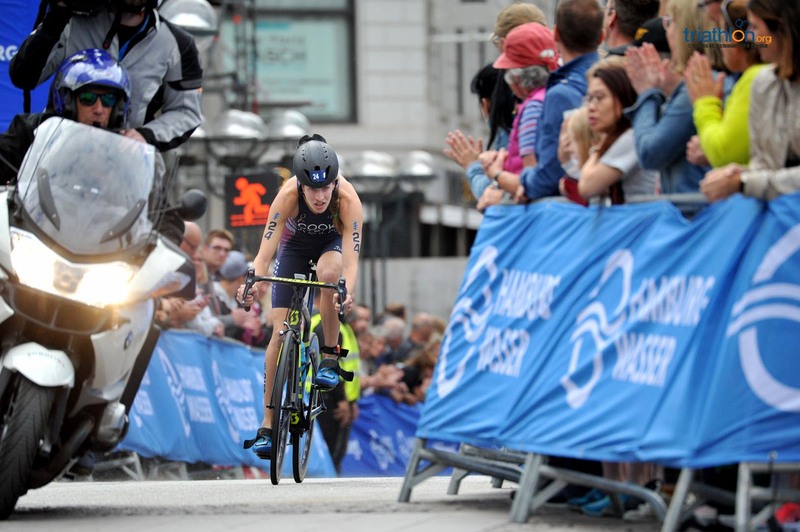 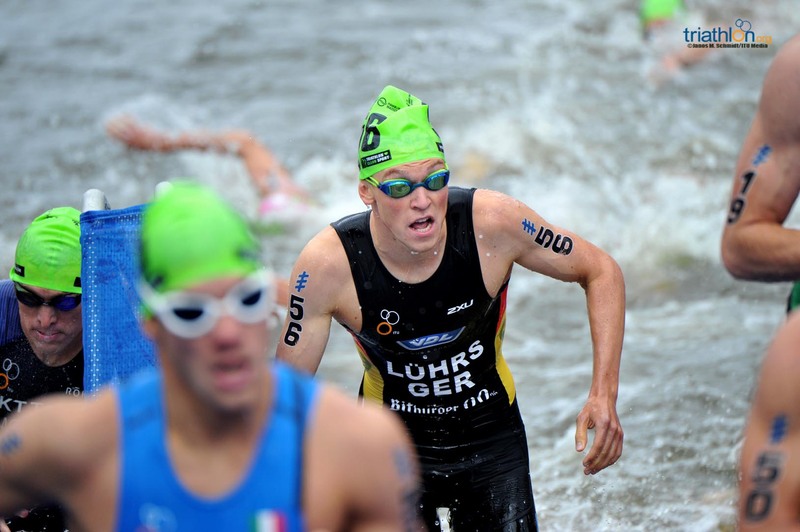 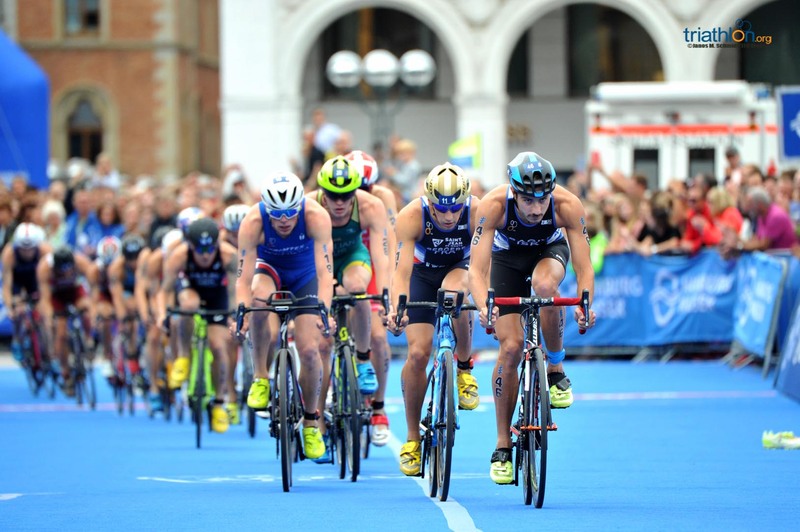 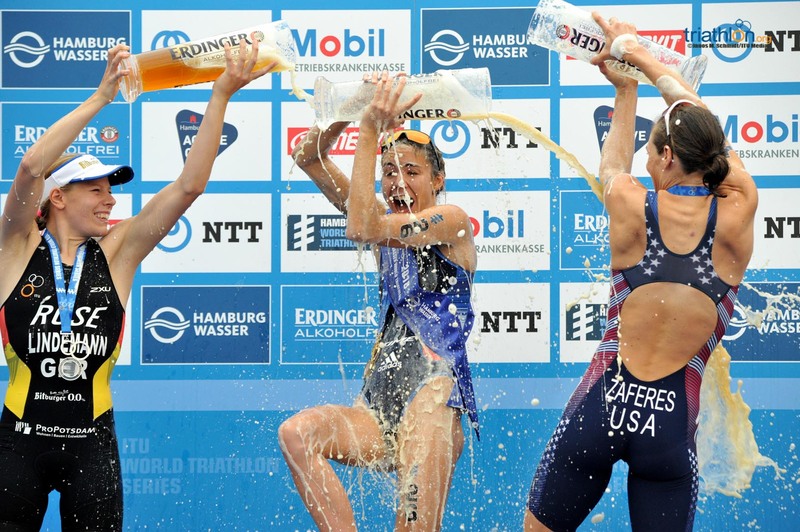 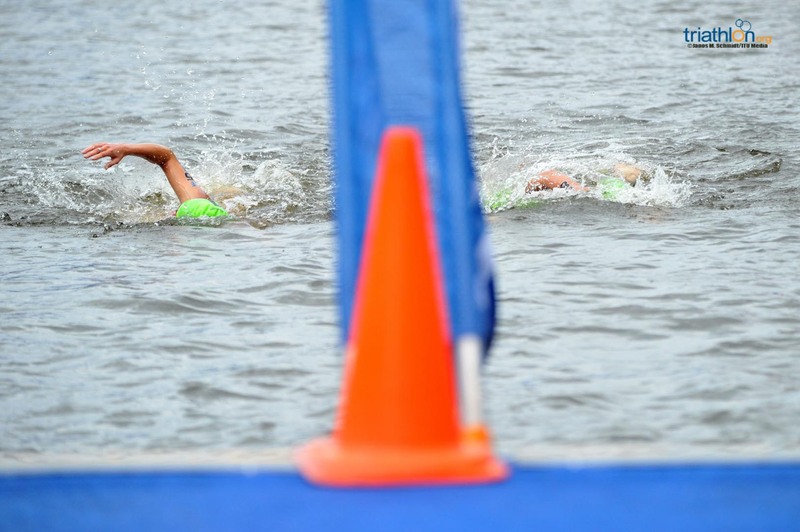 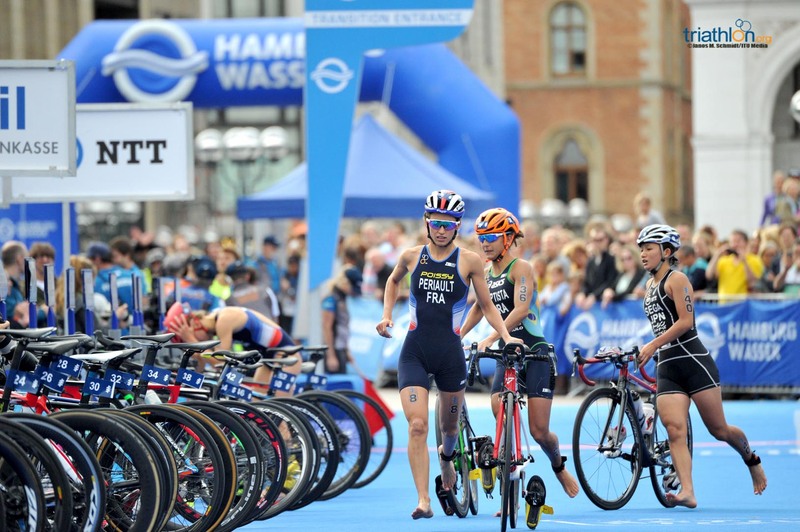 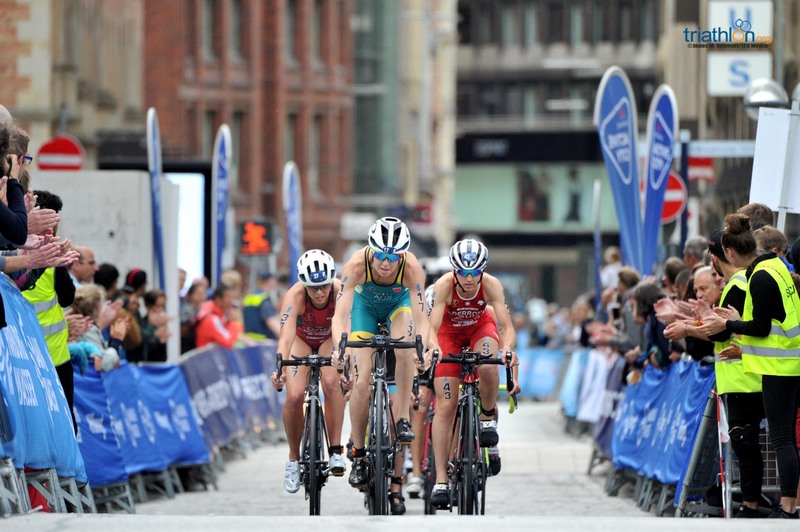 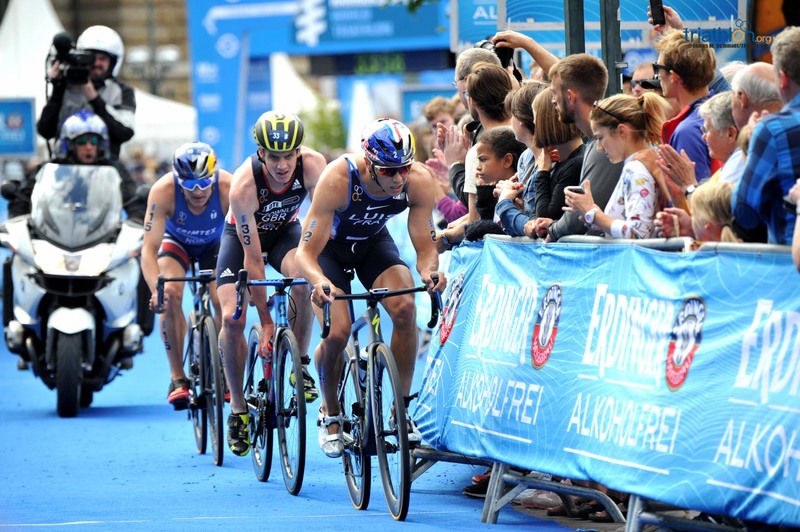 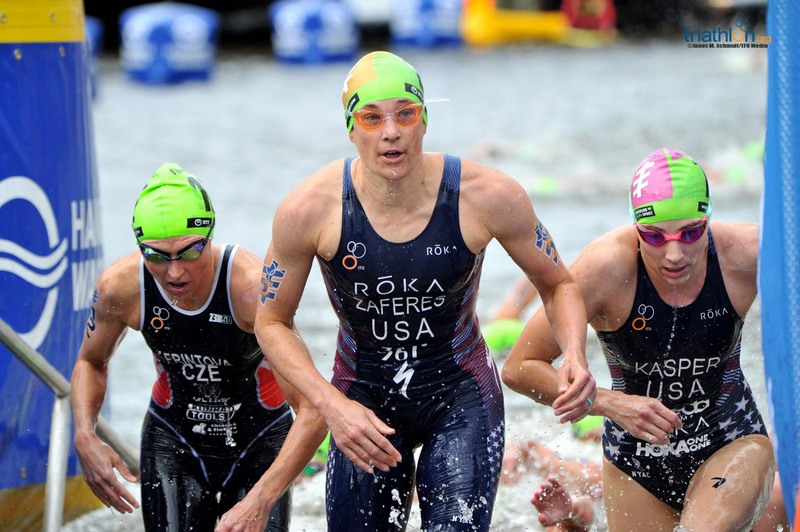 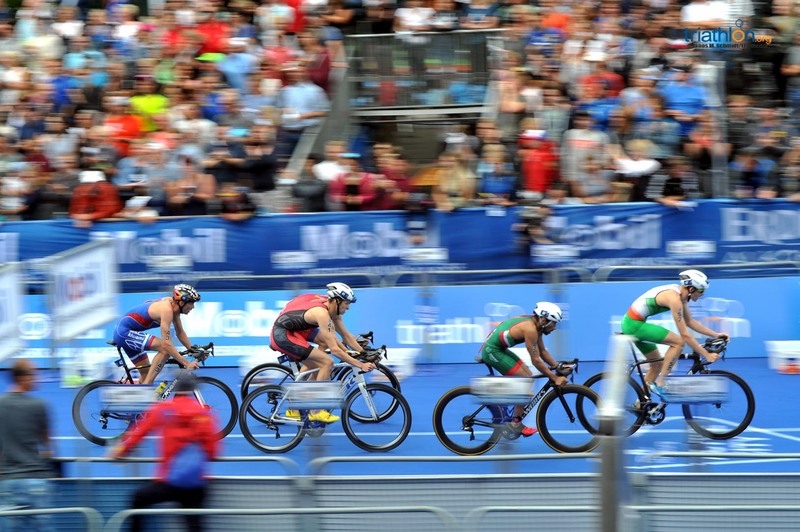 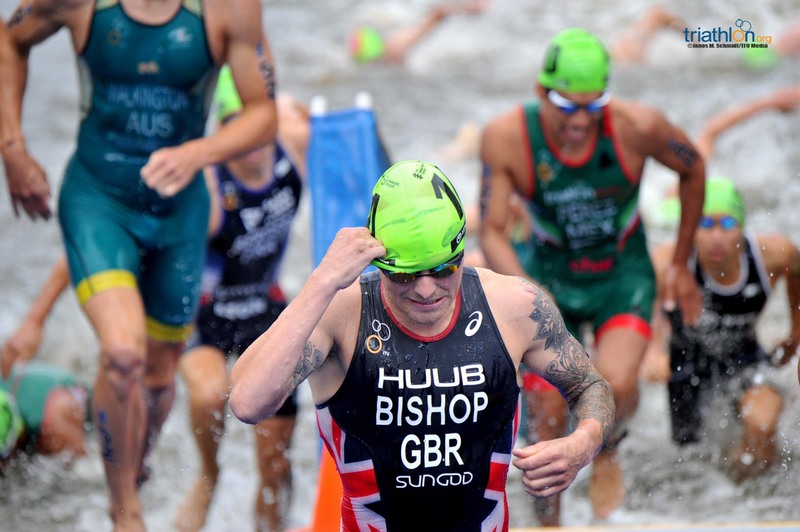 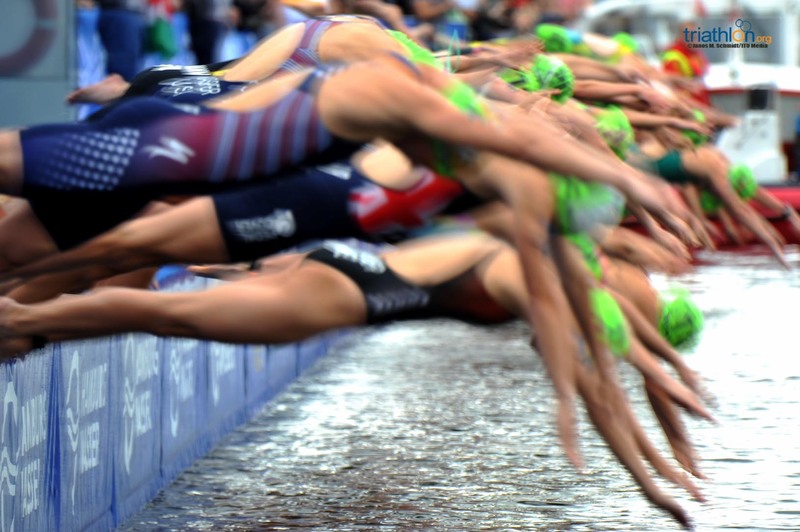 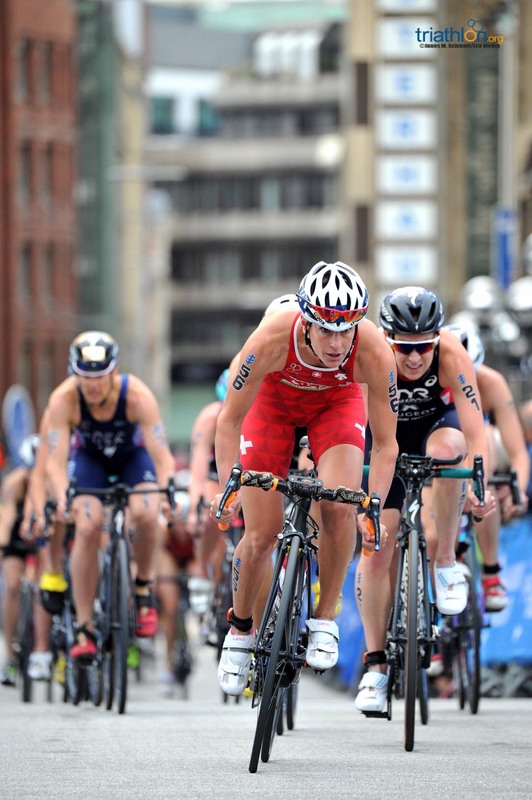 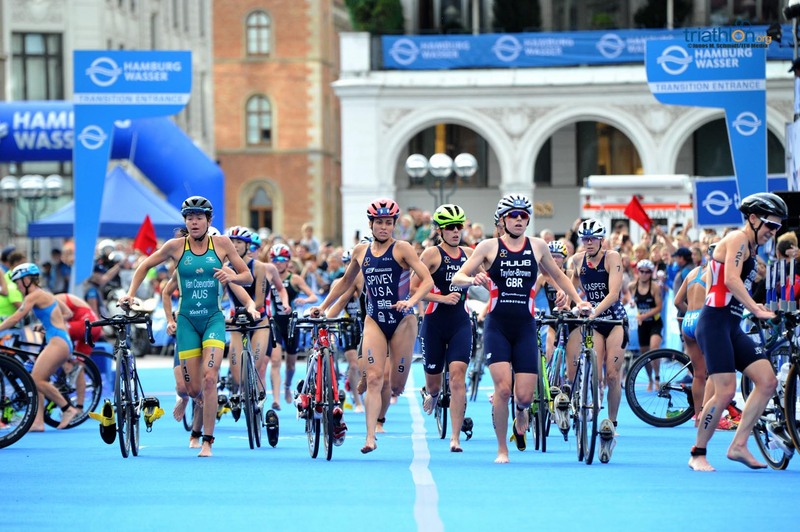 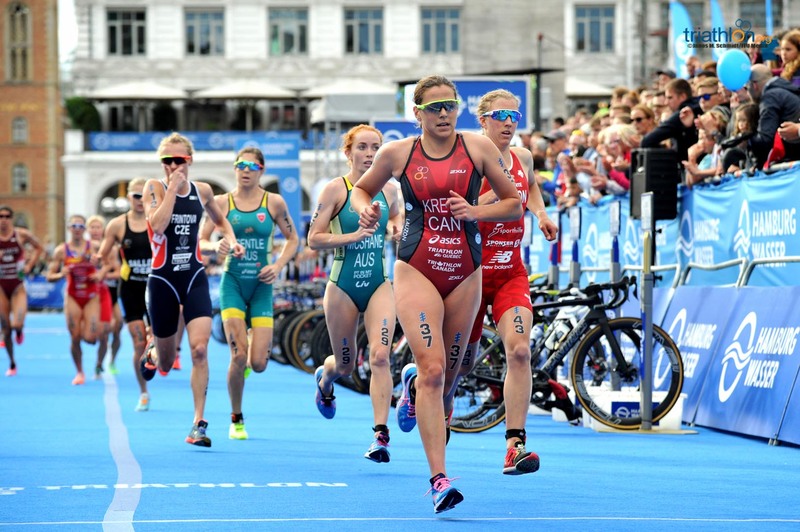 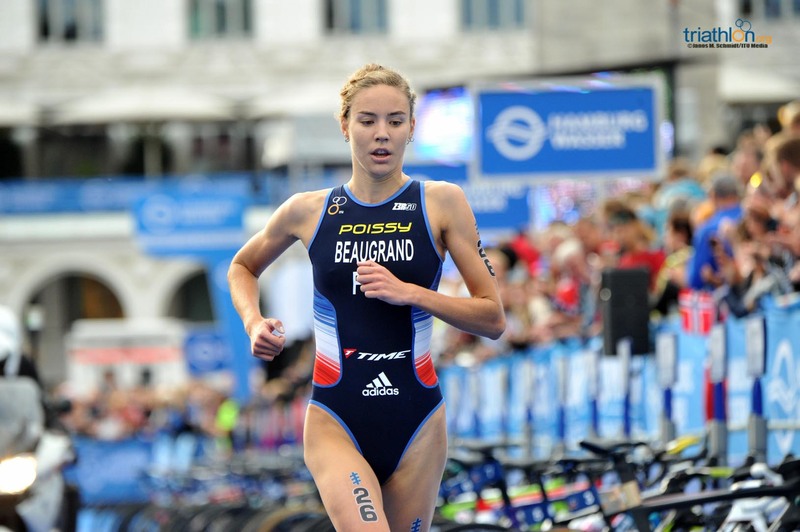 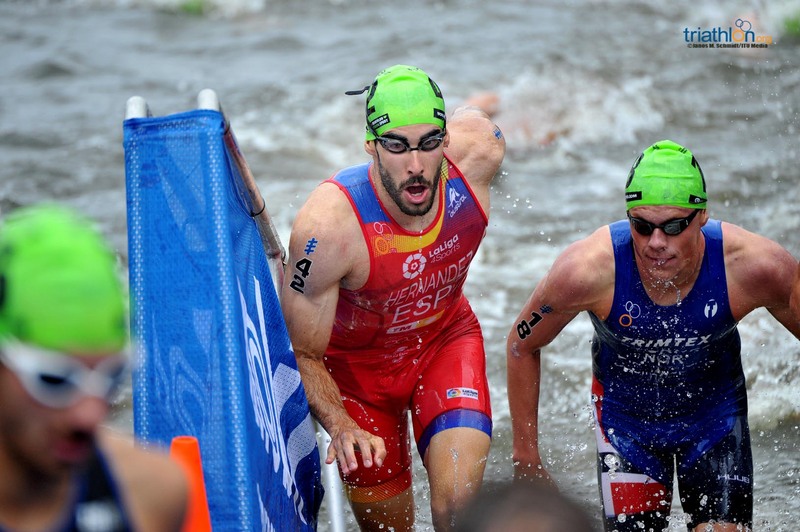 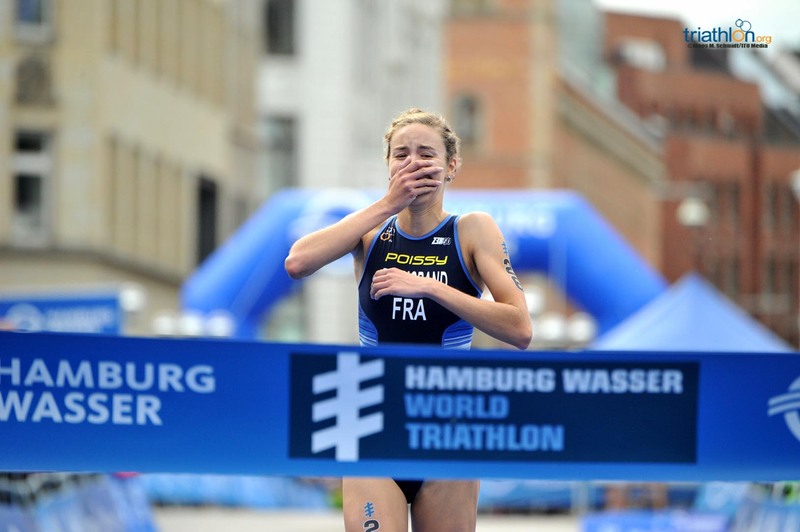 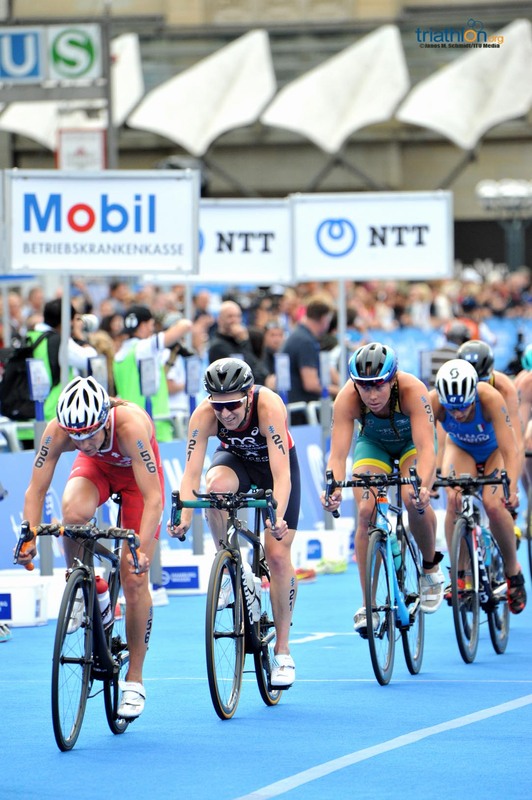 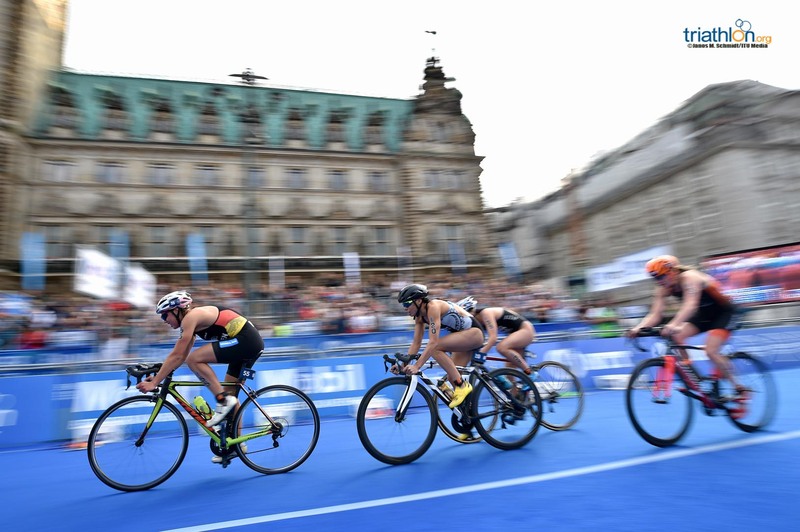 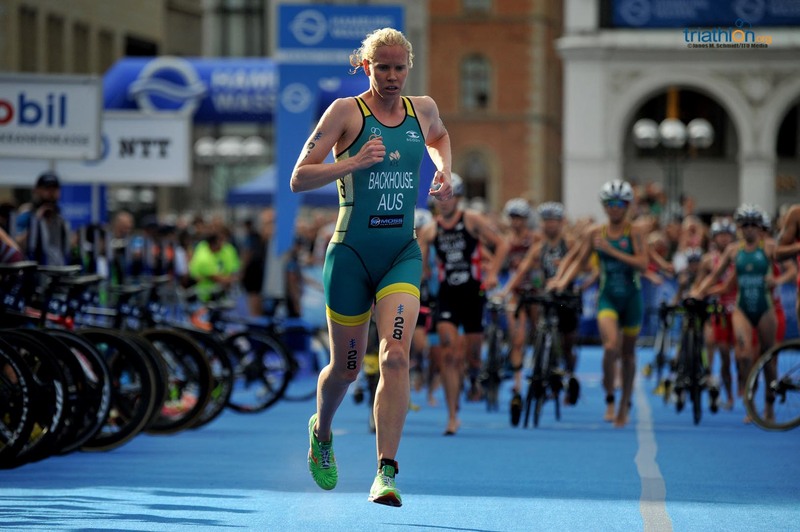 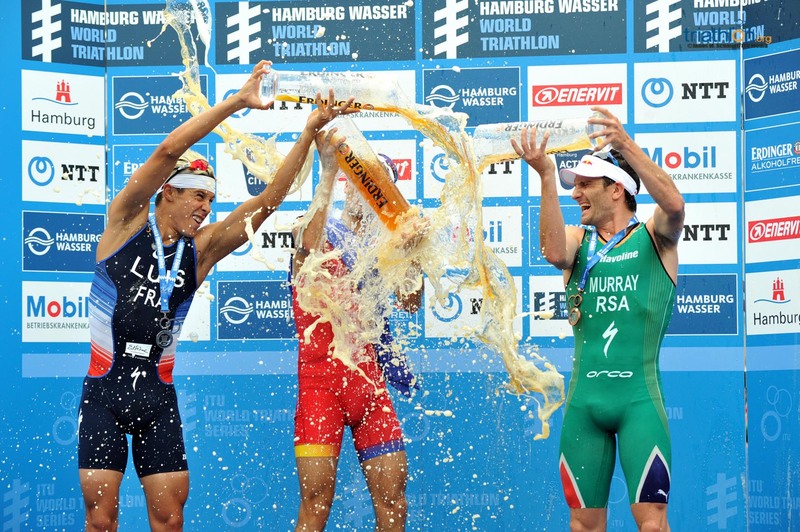 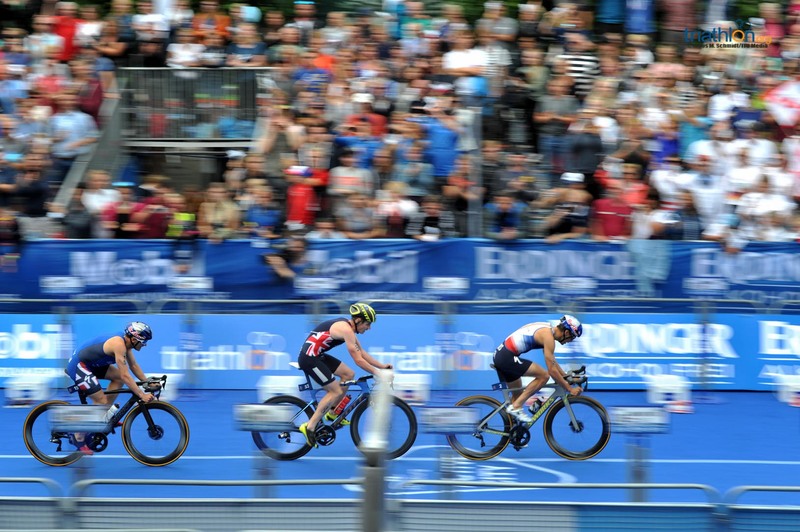 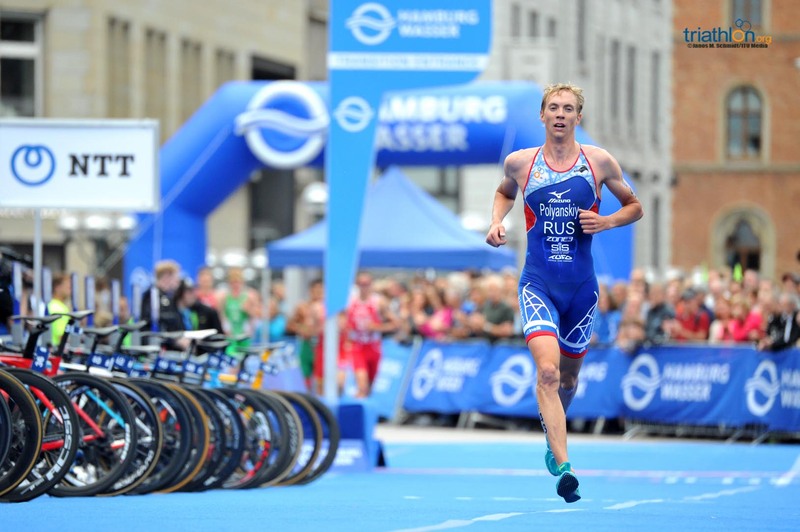 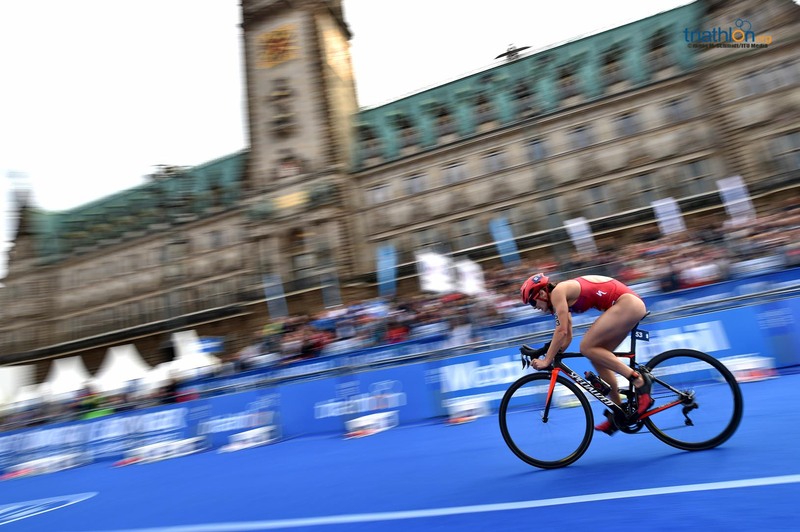 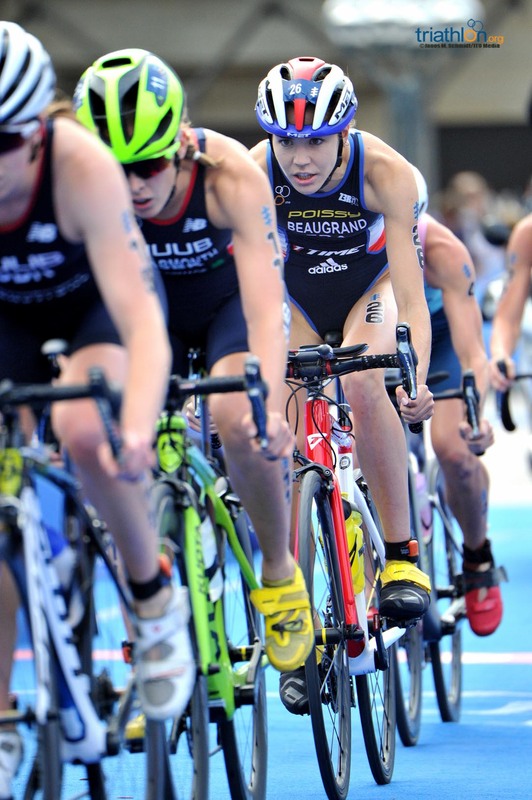 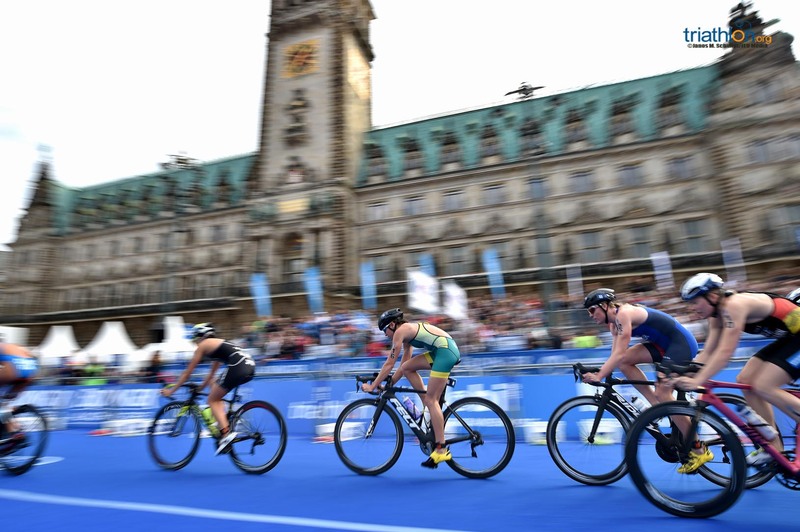 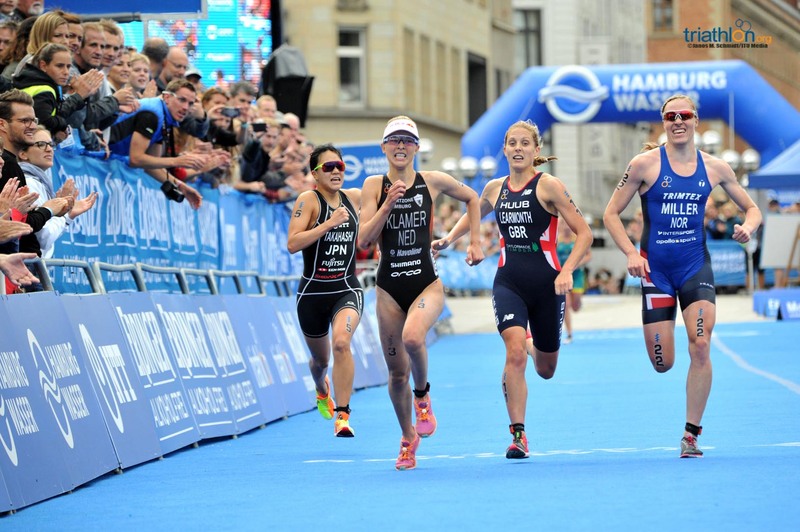 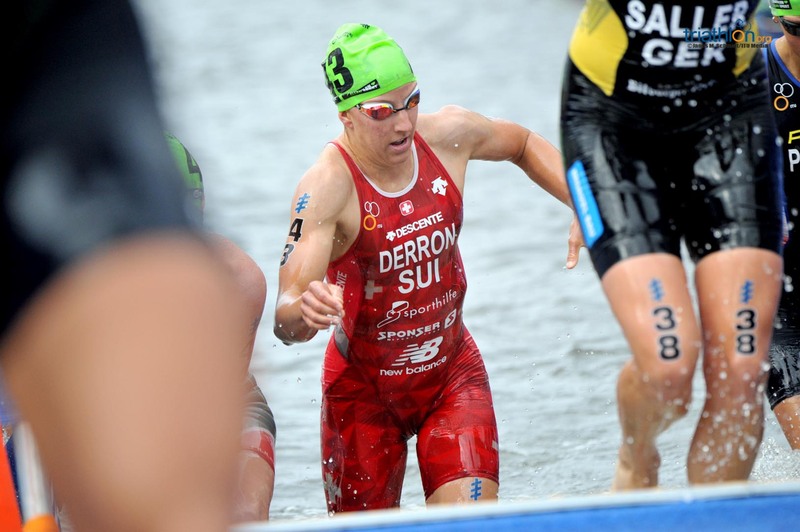 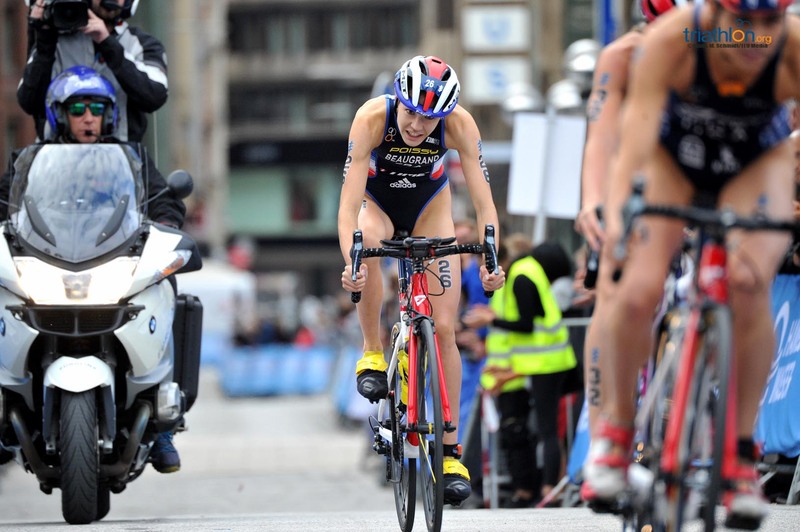 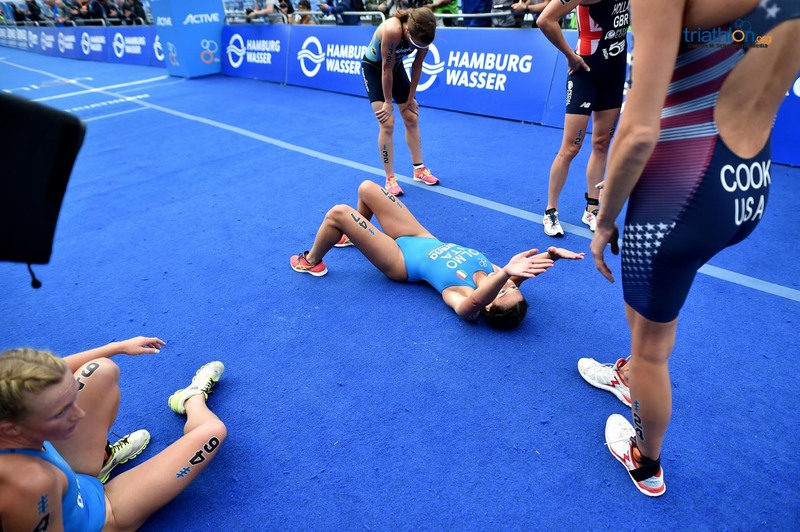 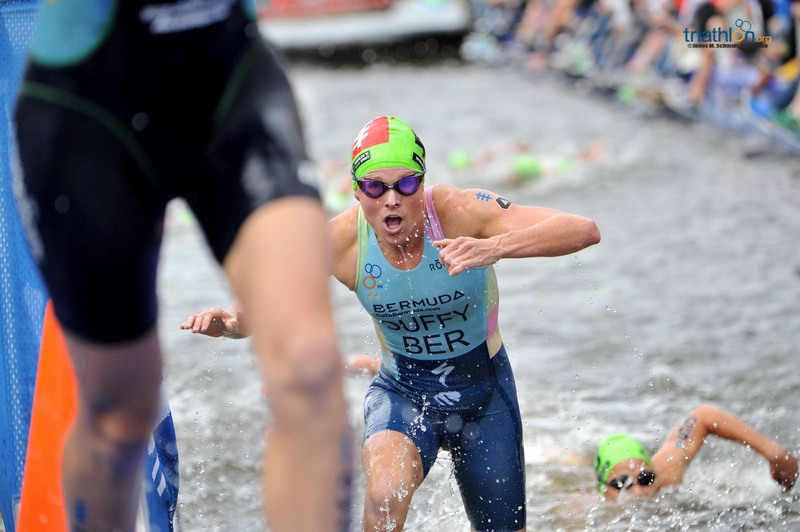 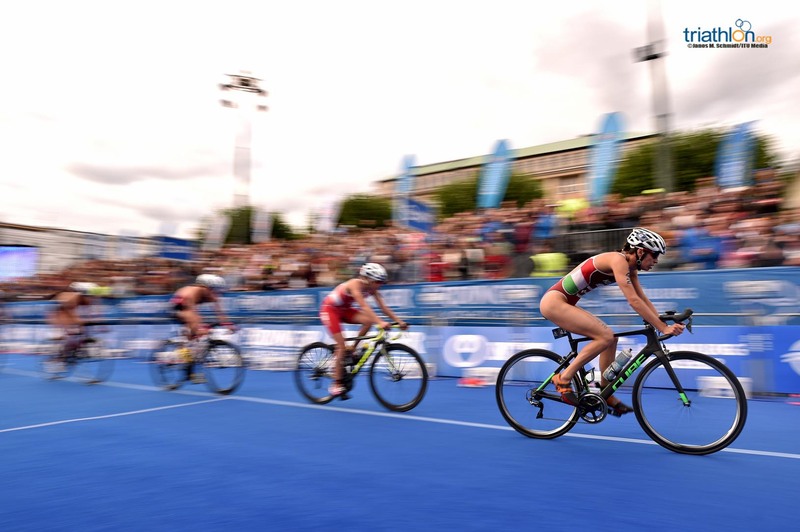 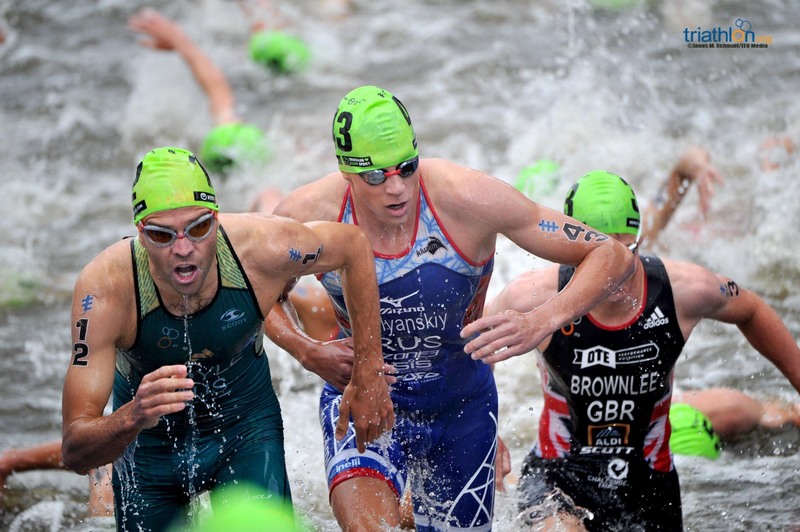 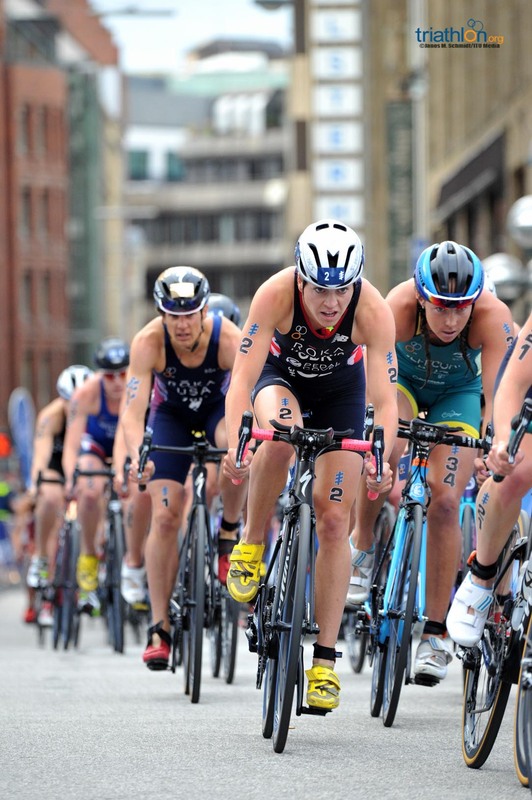 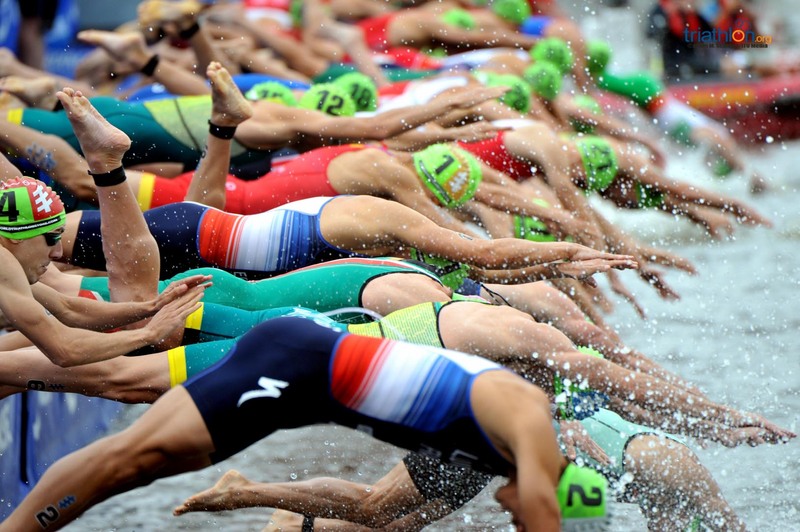 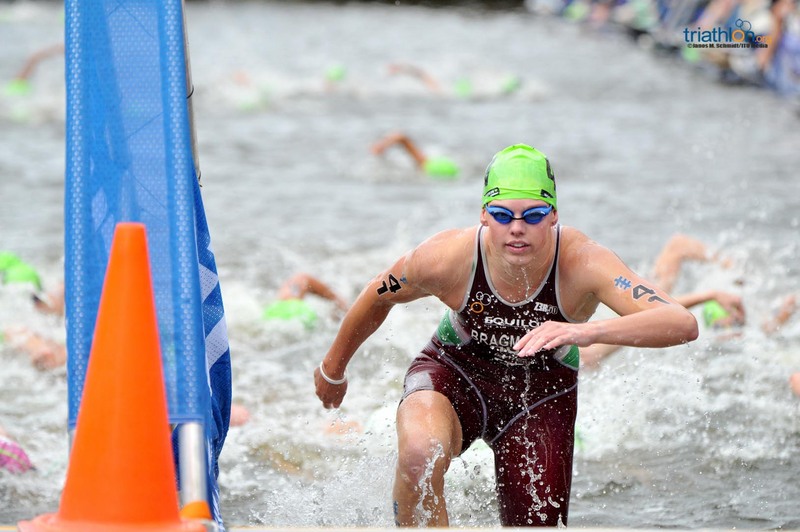 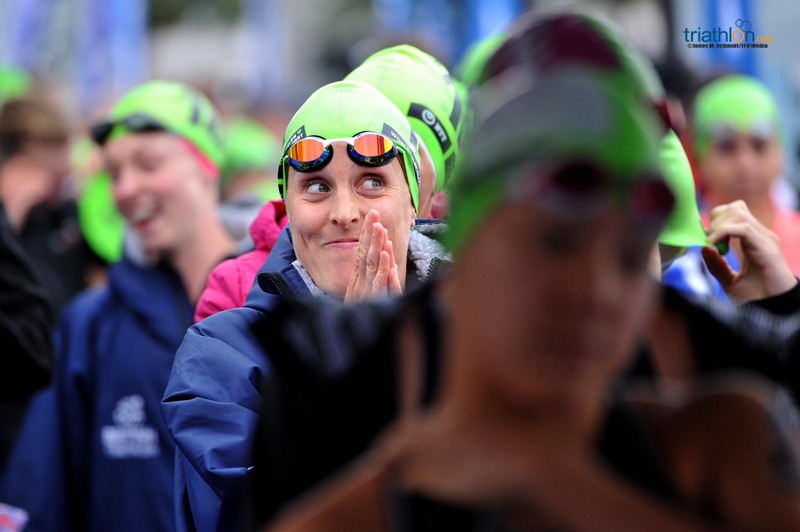 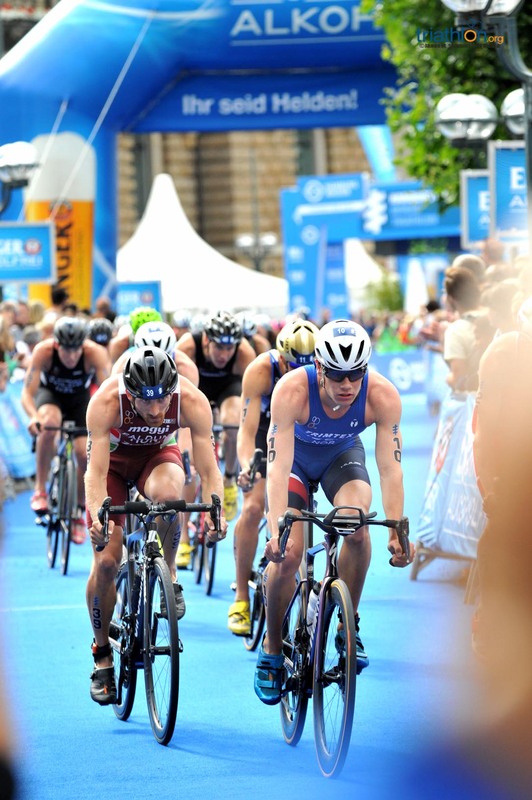 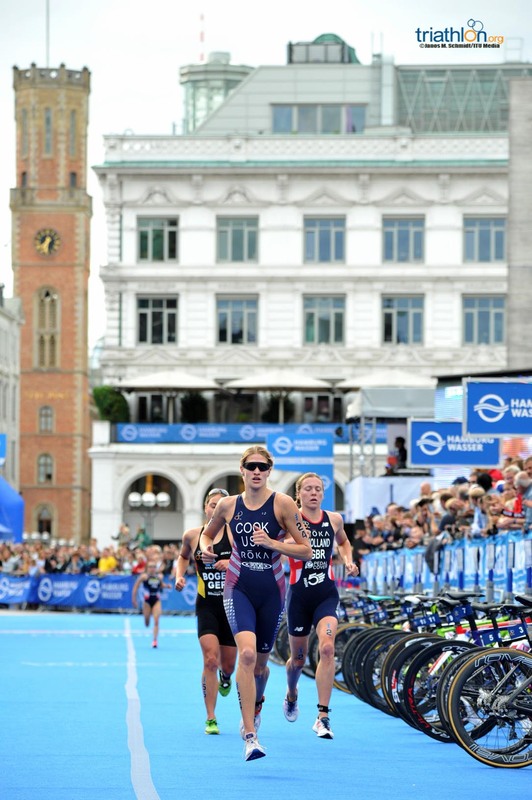 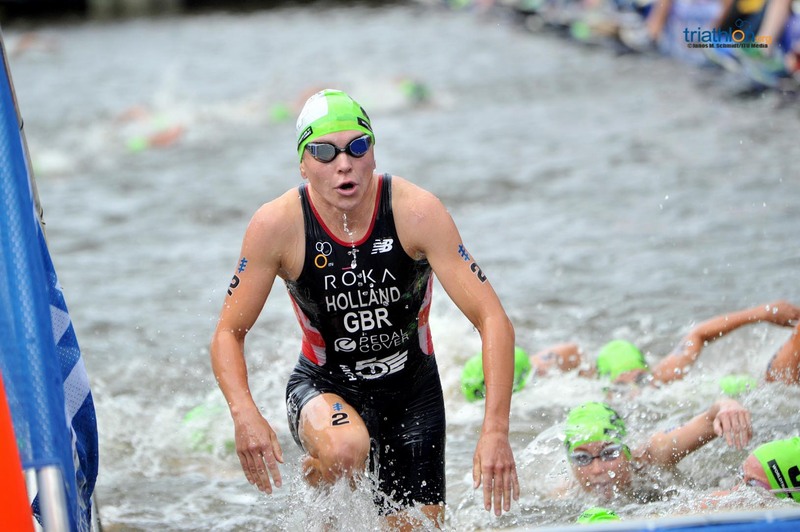 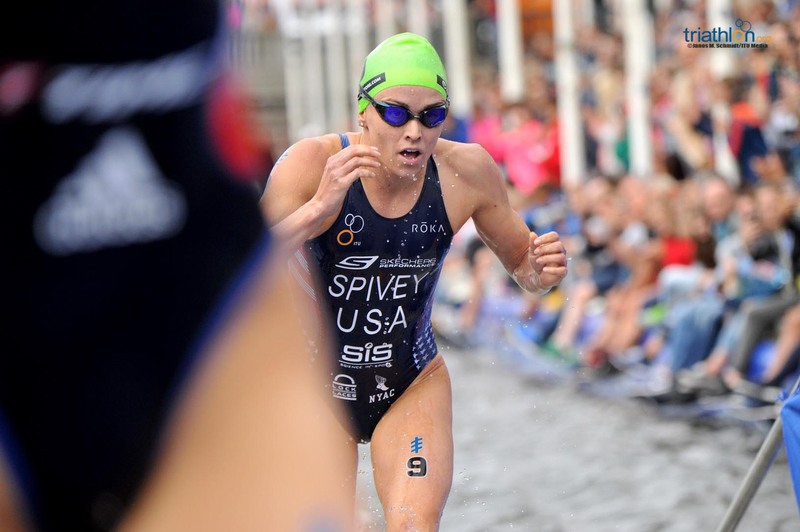 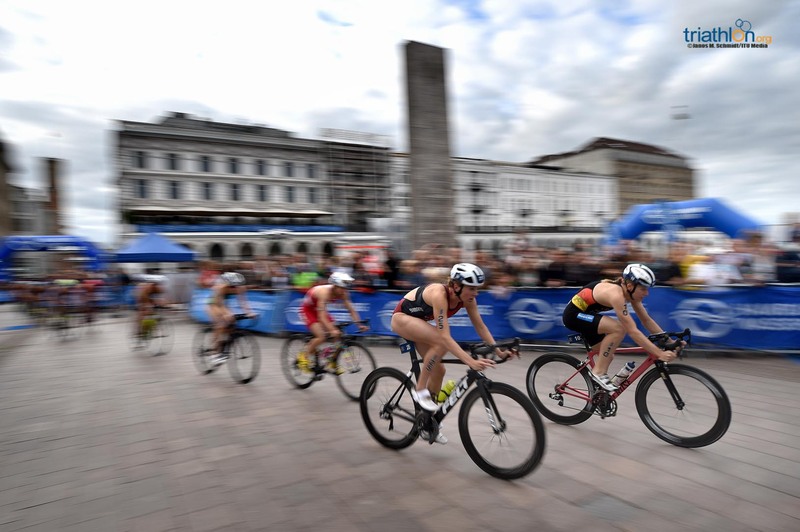 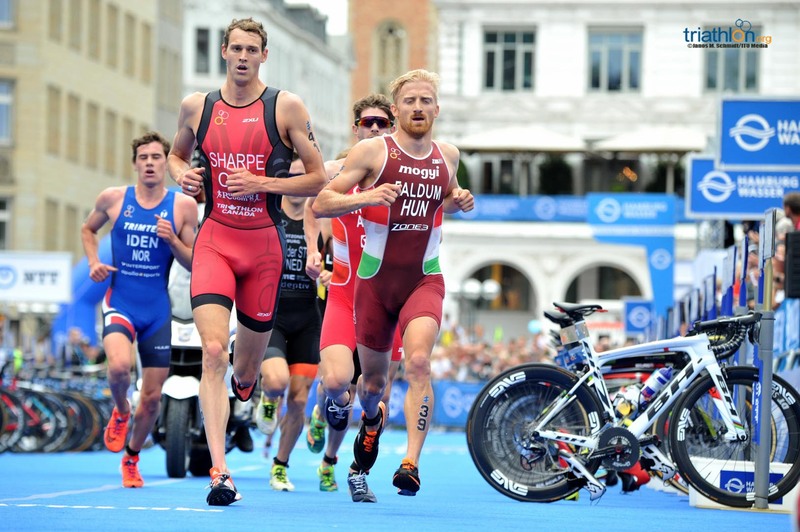 The 2018 Hamburg Wasser World Triathlon returns once again to the north-German city, host of one of the most popular races of the season and, needless to say, the men’s start list is stacked with talent. 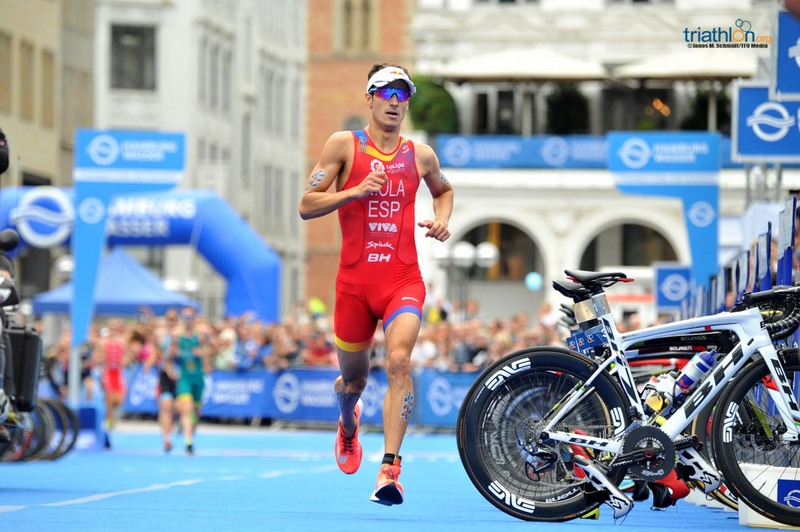 Mario Mola (ESP) arrives in town knowing that he will remain the series leader no matter what happens this Saturday, but that he will have to battle the strongest athletes on the circuit if he is also to claim the top spot on the podium. 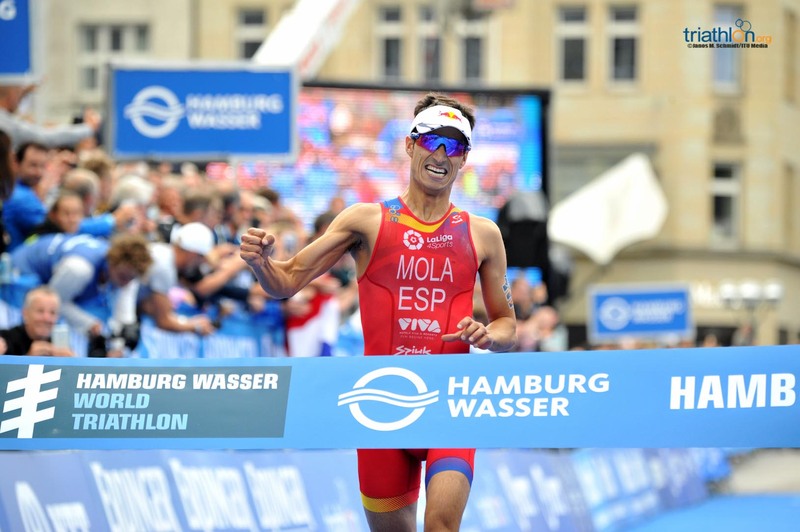 The Spaniard, who won here in 2016 and 2017, knows exactly what it takes to claim the title in Hamburg, but will be hungry for more success having topped the podium just once so far in 2018, in Yokohama two months ago. 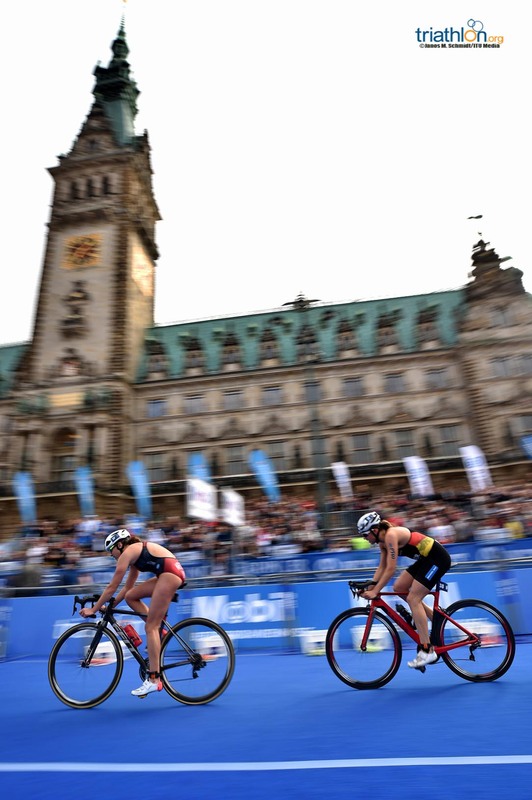 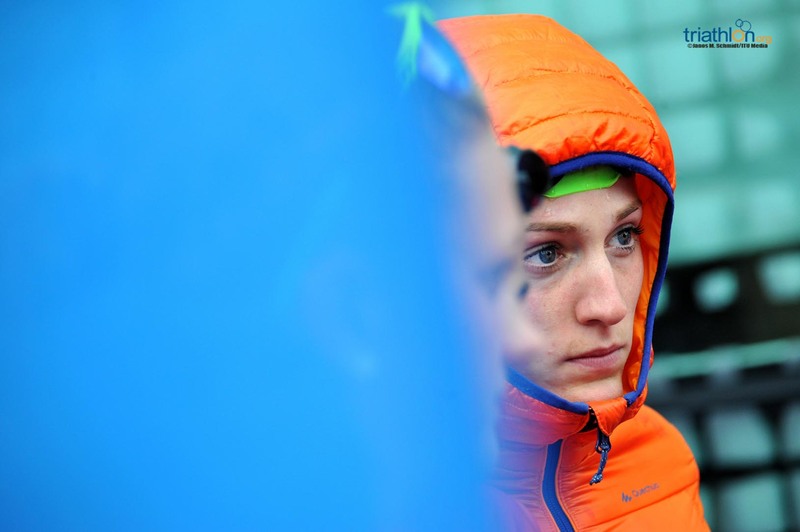 “Hamburg is definitely one of my favourite races of the season, and I think I’m in great shape now after the last two weeks of altitude training with my teammates”, said the double World Champion and current no.1 Mola. 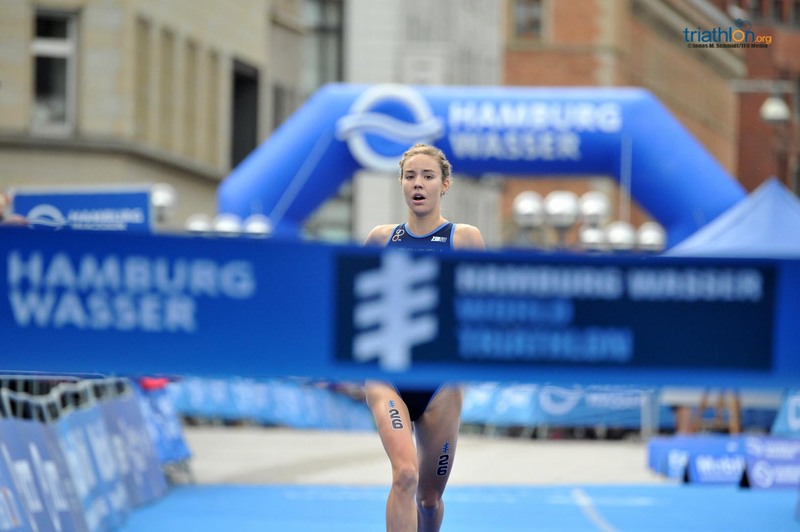 “My goal is, as in any other race, to fight to be on that podium, and I really hope that I can win again here in Hamburg. 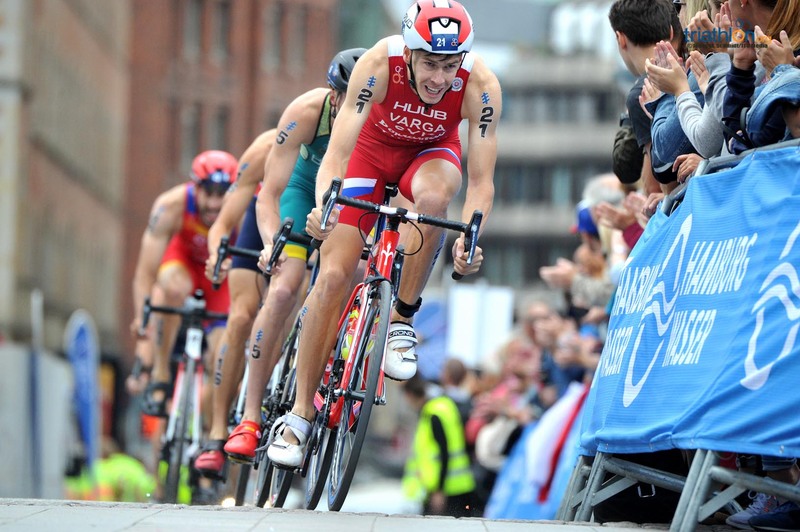 This race is very special, the circuit suits me perfectly and the spectators are great. 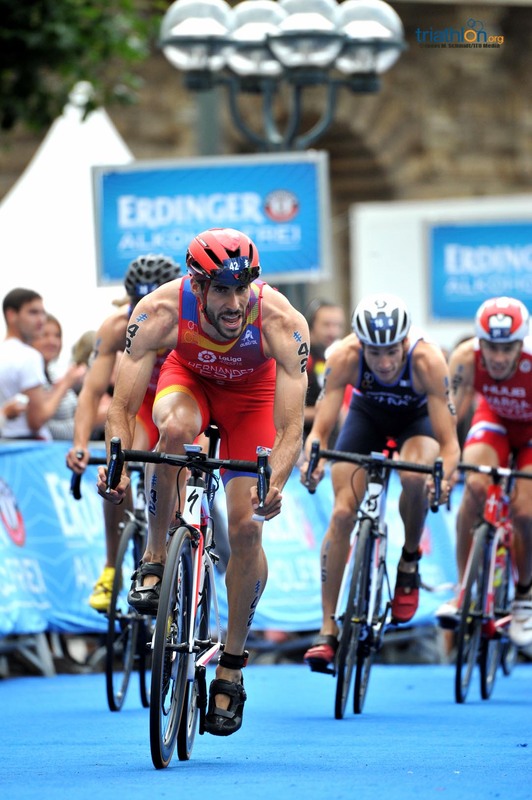 This Saturday, we’ll see!”, said the Spaniard, who currently leads by more than 1,400 points over second-placed Vincent Luis. 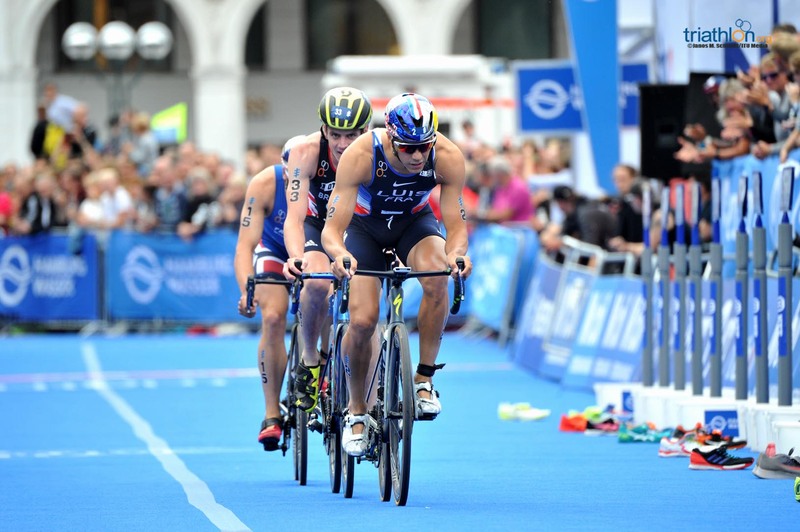 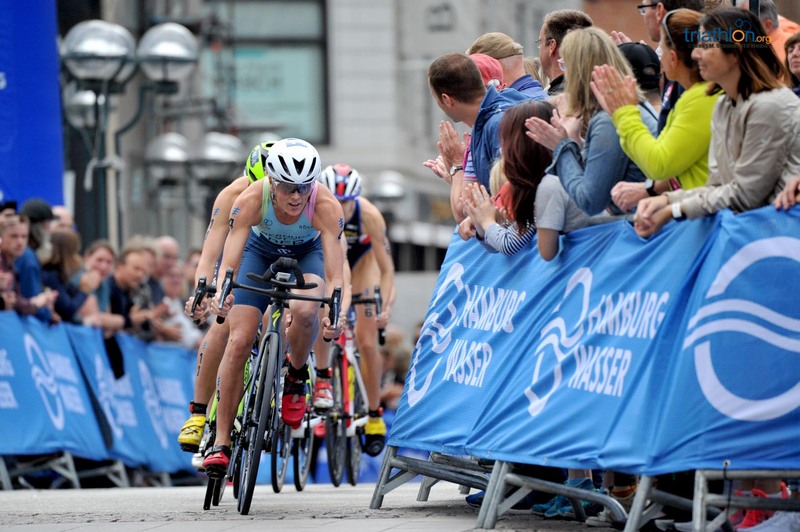 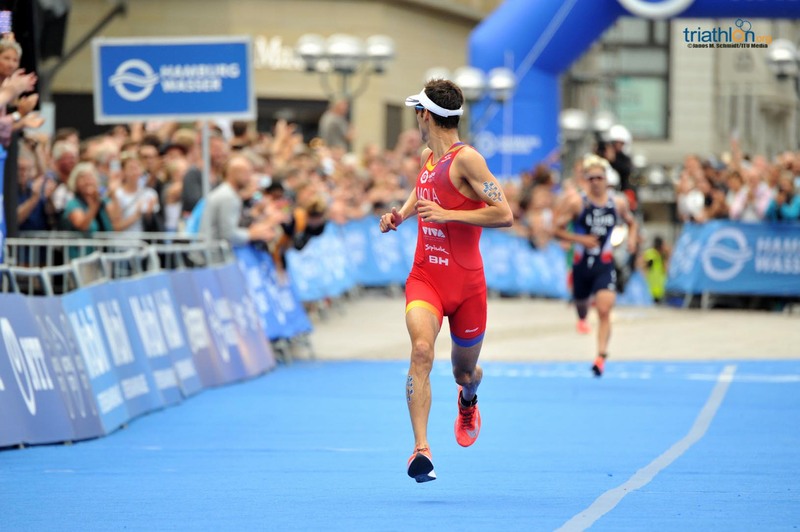 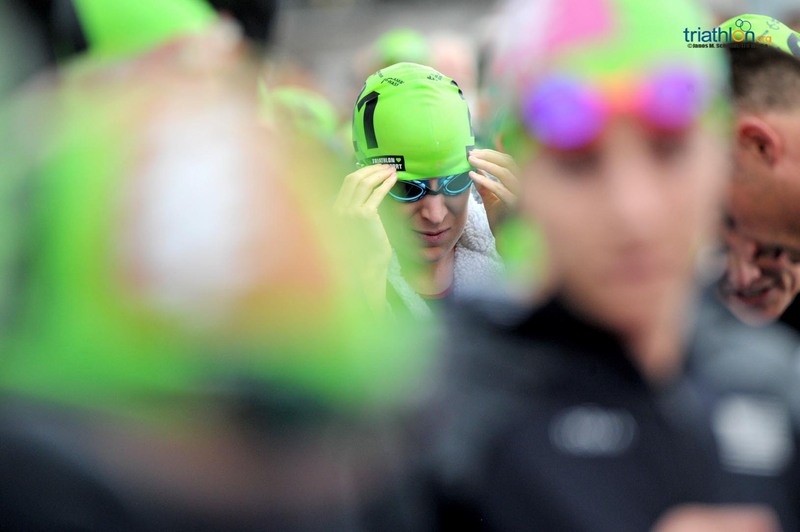 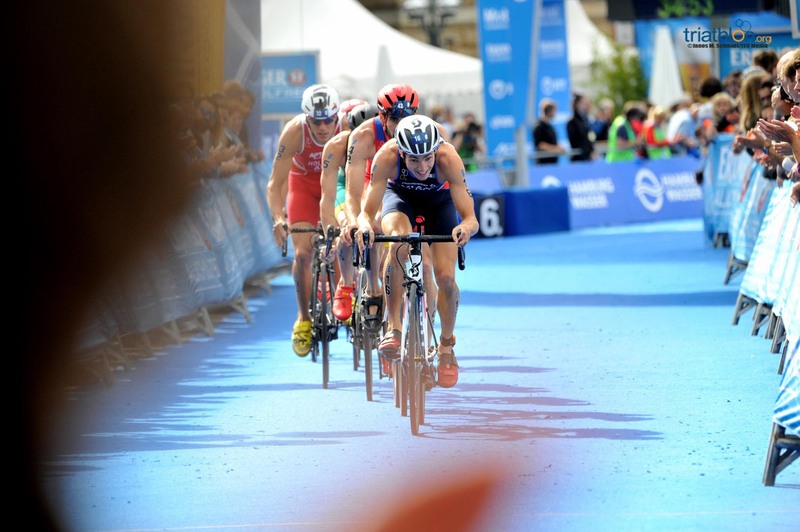 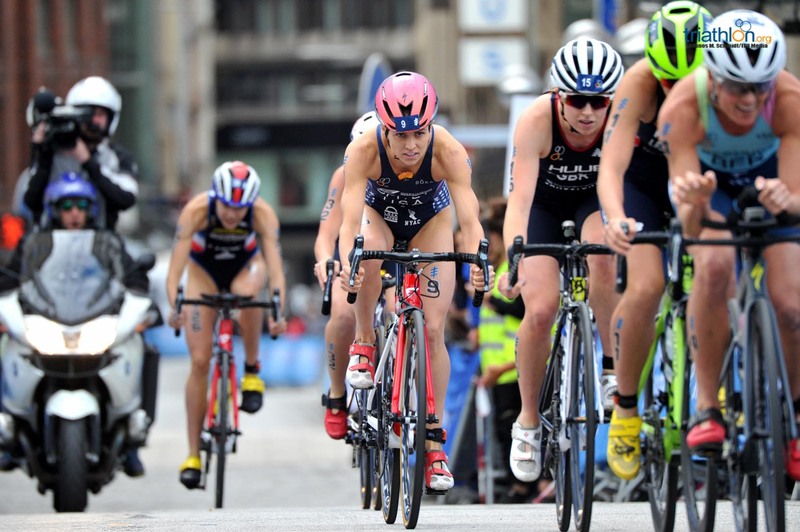 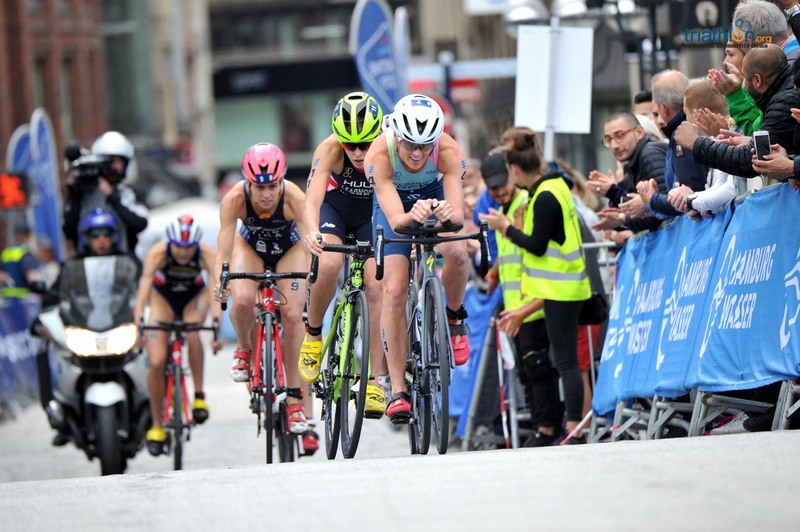 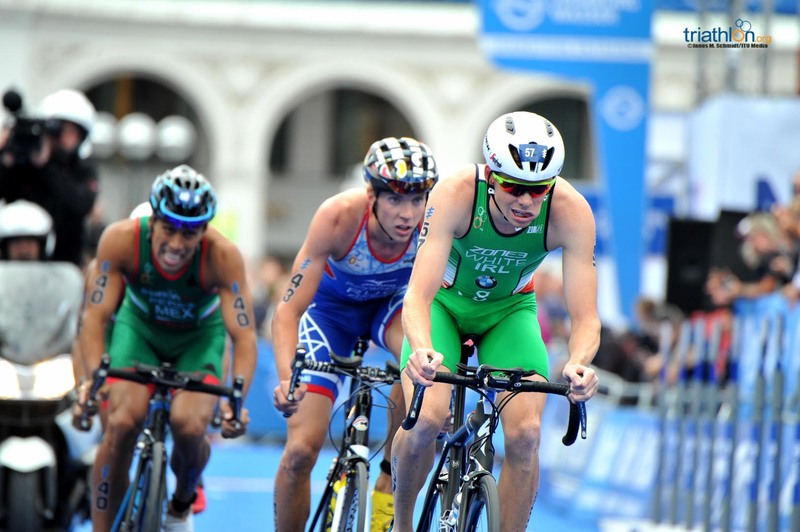 Mola will be part of a strong Spanish contingent in Hamburg, with Fernando Alarza returning to competition after injury caused him to missed out on WTS Leeds, one of his favourite stops of the season. 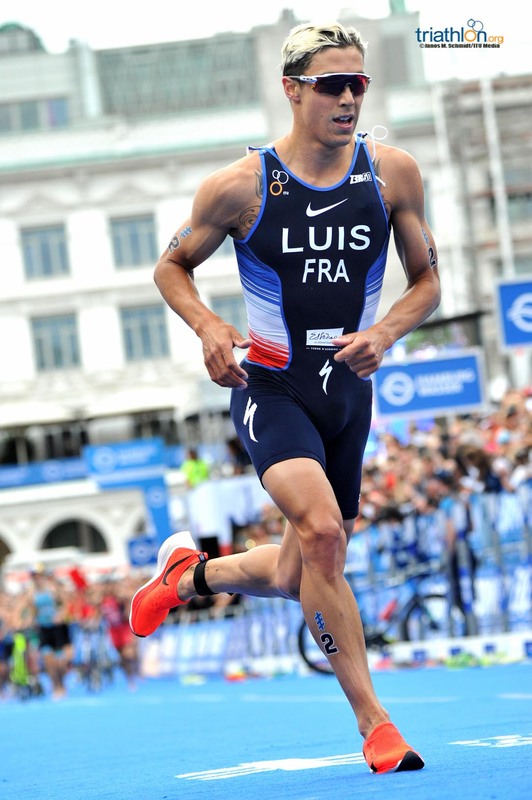 Another back to racing after injury is Vicente Hernandez, who has also been training at altitude to get into the best possible shape. 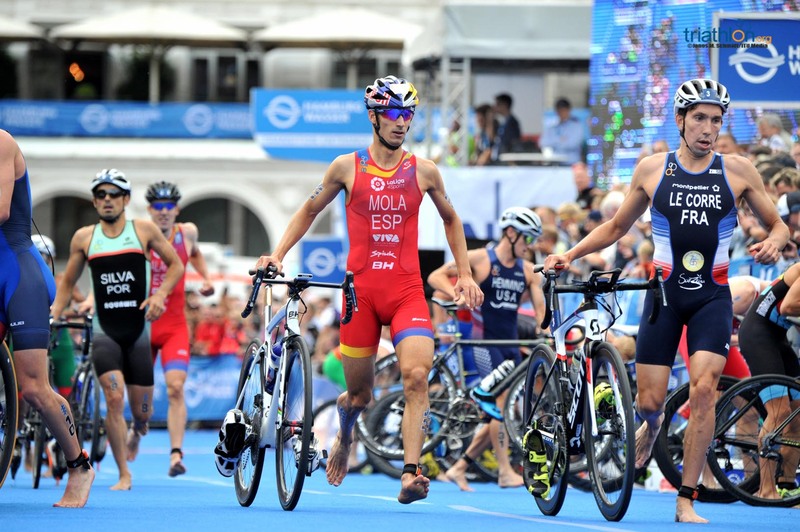 Uxio Abuin Ares and Antonio Serrat have also been delivering some consistent performances and will again be among the ones to watch. 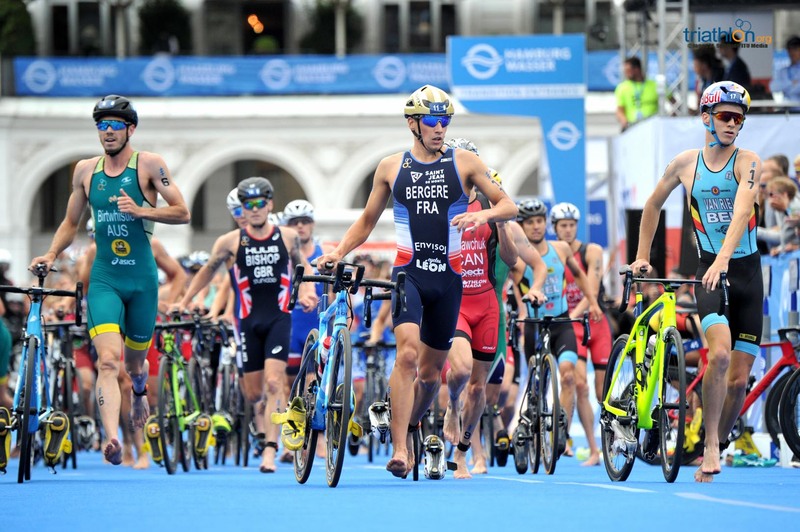 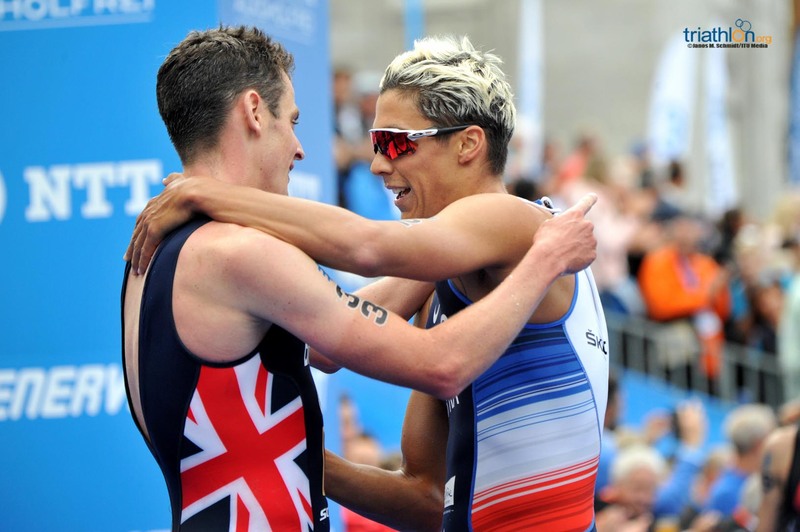 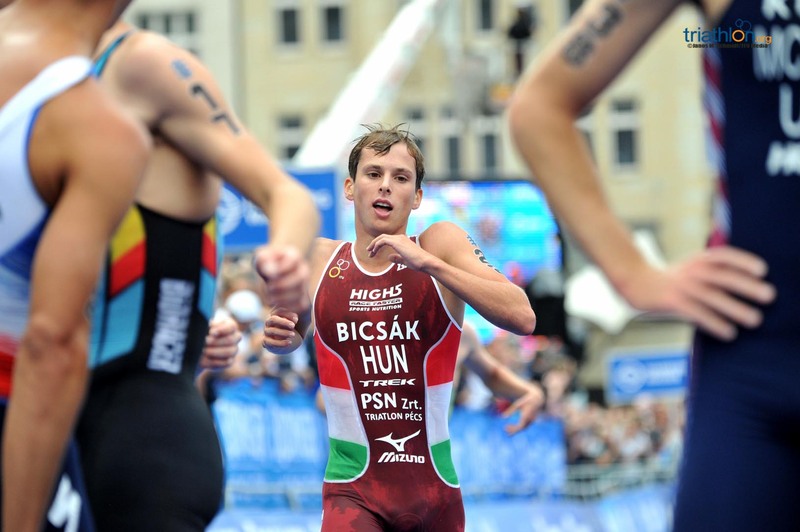 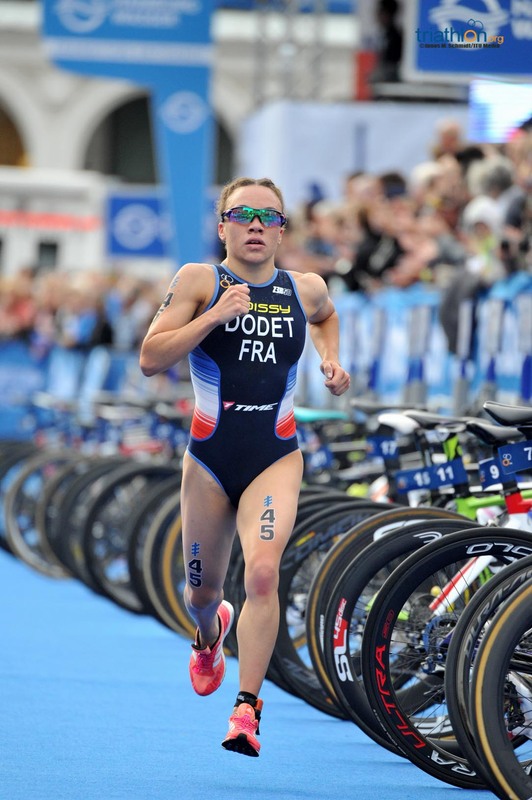 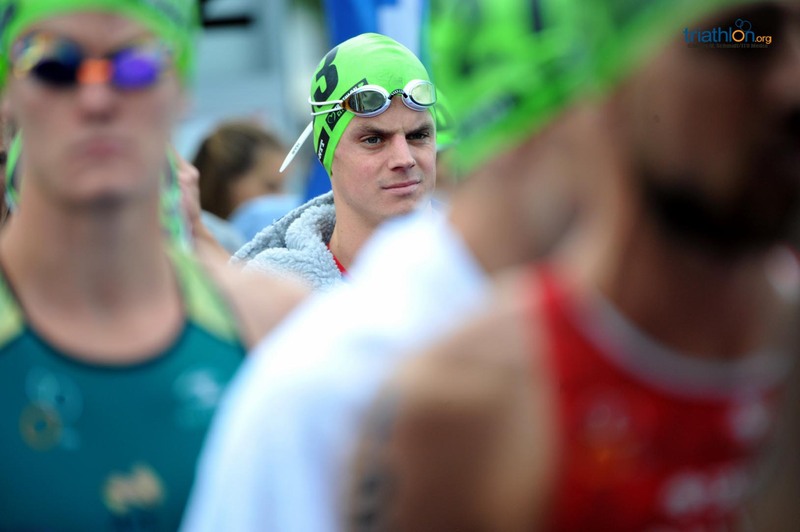 Another powerful squad will be the French, with second-ranked Vincent Luis hungry for victory after finishing in third place in both Leeds and Abu Dhabi WTS this year. 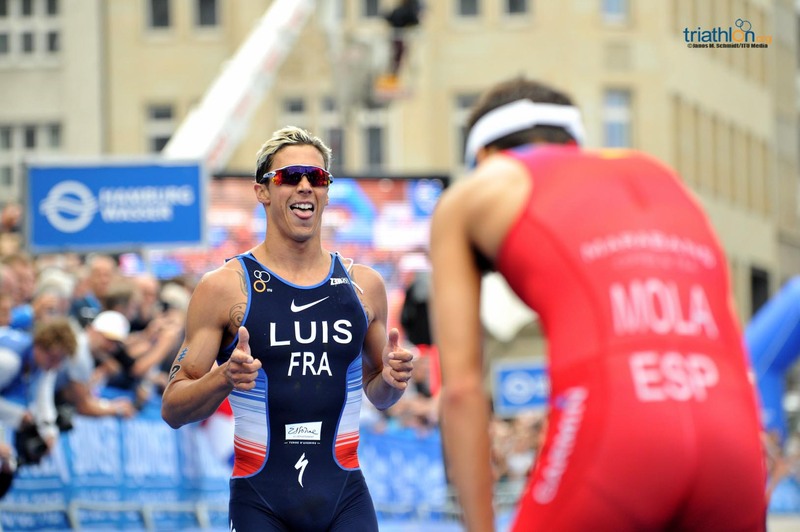 Luis, who has recently changed his training routine to partner with Joel Fillol alongside the likes of Mario Mola and Jake Birtwhistle, will be joined by Pierre LeCorre and Leo Bergere, two strong runners who could work together to try and create a breakaway at any point. 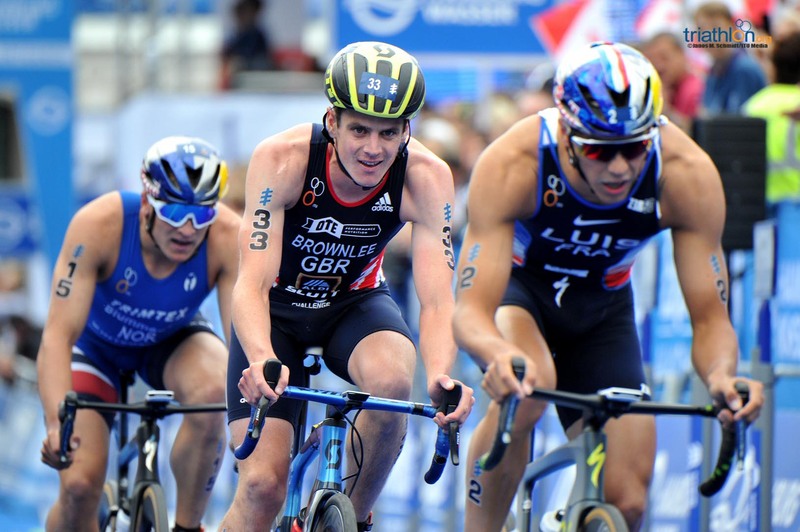 That breakaway strategy will also be in the thoughts of Jonathan Brownlee, back in the circuit having had to pull out of his hometown race in Leeds due to stomach pains. 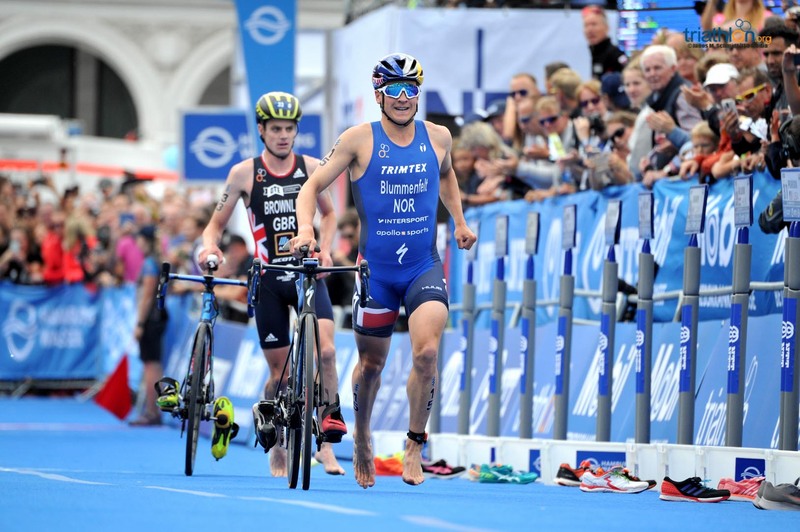 Brownlee, who has only medalled this season in Mixed Relay events, already knows what it takes to win here after taking the gold back in 2013, and would love to retain the title on German soil once more. 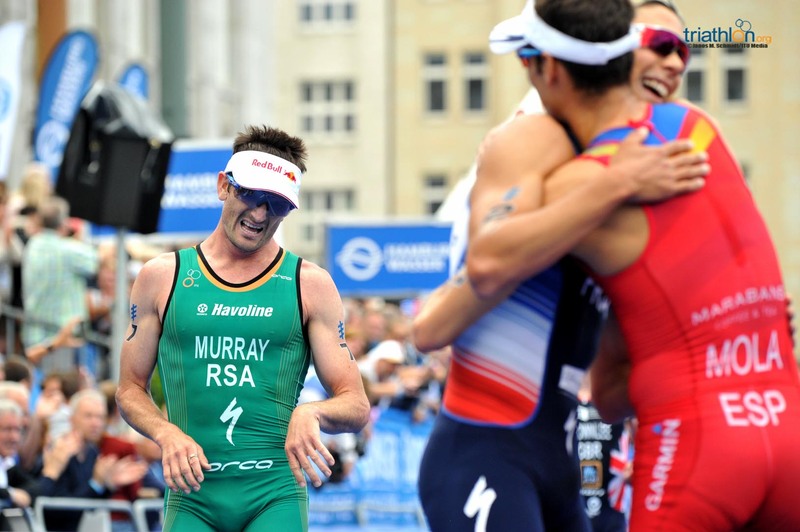 South Africa’s Richard Murray returns to Hamburg after his dominating win in Leeds and, with that gold medal under his belt, it will be a matter of whether he can maintain the momentum he has shown in previous WTS outings. 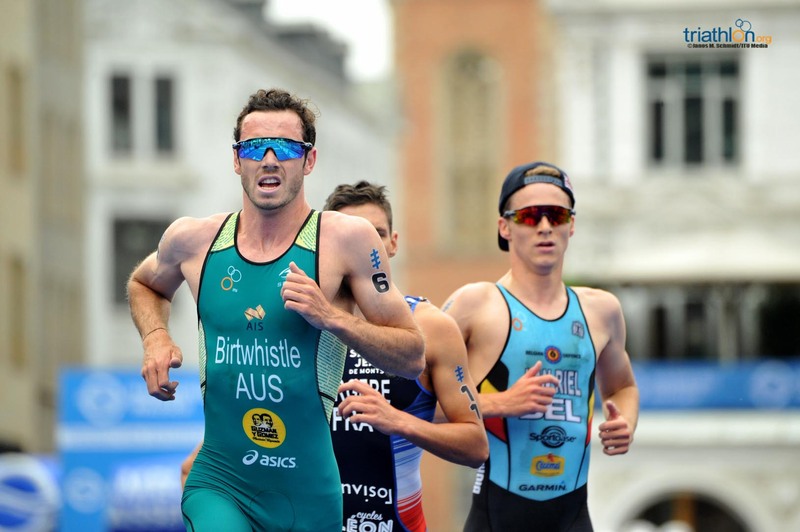 The potential of Australia’s Jacob Birtwhistle should not be discounted either, and after finishing the last two editions in second place, he will be looking to improve on his performance in Germany and take home victory in the individual race. 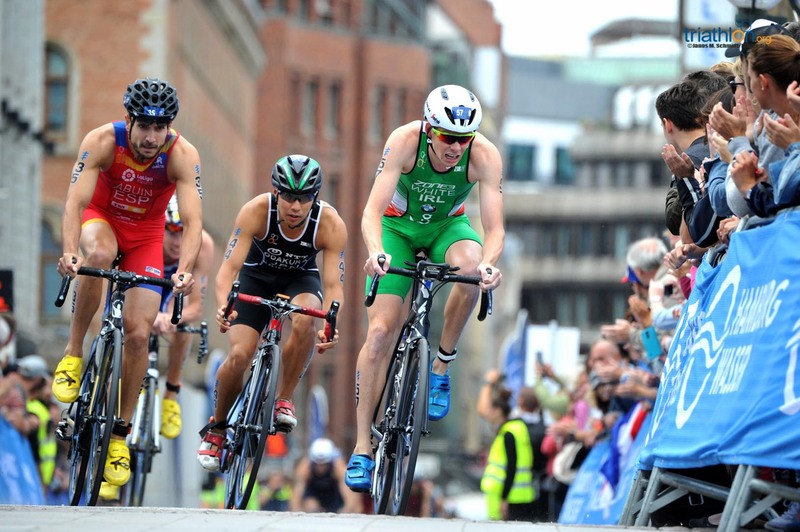 His teammates Aaron Royle, Luke Willian and Ryan Bailie will undoubtedly have their eyes on the podium once more too. 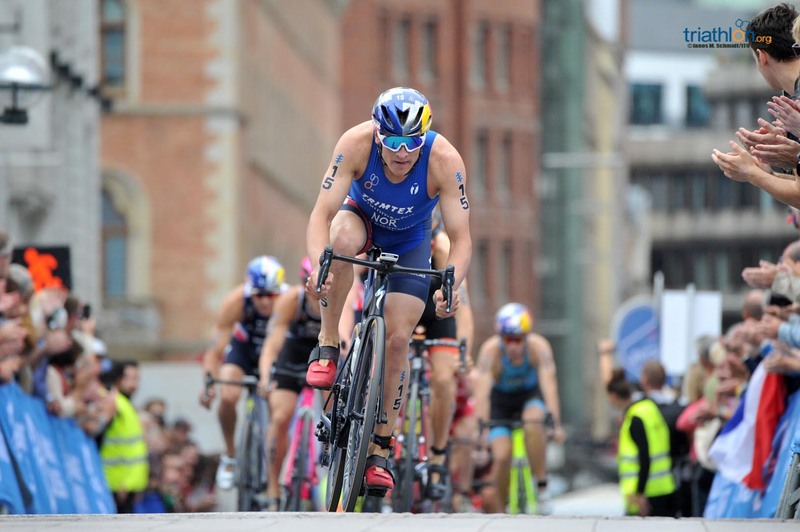 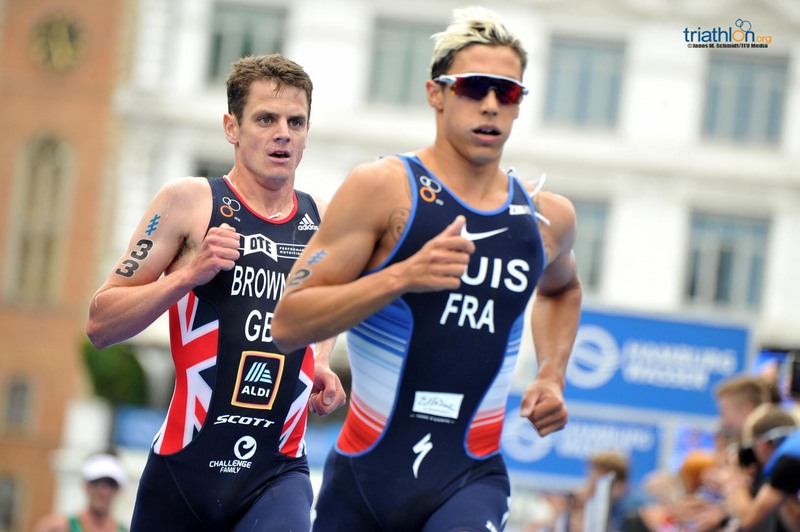 Returning to the WTS circuit will be Kiwi Ryan Sissons, looking to repeat his podium finish last year and in great shape after his win by mere inches over Kristian Blummenfelt and Joao Pereira at the French Grand Prix in Paris.